With the federal government’s recent interest hike of 1/4 percent, some people may be concerned about finding an affordable mortgage or loan and those who have an existing variable rate mortgage will feel the pinch immediately. But shopping around from lender to lender can be very time-consuming and somewhat stressful. Why not hand that task over to a mortgage broker? They are the experts at sourcing the best lender for the buyer. You could say they’re your financial matchmakers! Whether you’re looking to buy a home, refinance or consolidate your debts, call a professional to assist you through a smooth transaction that is customized to your needs and budget. 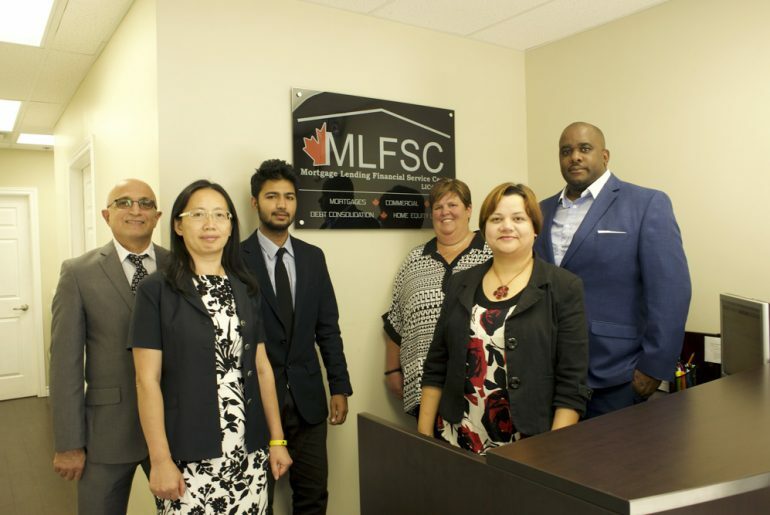 Mark Walker, principal broker and owner of the Mortgage Lending Financial Service Centre (MLFSC) in Milton has 17 years experience. His knowledge in the industry is second to none and you will be impressed by his team’s top notch customer service. “Our reputation was built on consistently striving for 100% customer satisfaction,” says Mark. “We are committed to providing fast solutions to their mortgage and financial needs. With access to resources at several major Canadian banks, lending institutions, and private lenders, we can deliver more than one option to choose from. We specialize in mortgages, home equity, financing for clients with strong or bruised credit along with business and commercial lending”. It makes sense for all of us to get educated when seeking a mortgage or another major loan in order to make a well-informed decision. Between new legislation making it harder for some people to qualify plus the sudden shift in the real estate market these past couple of months, a lot of people are feeling uneasy. But there’s no need for speculation when you can receive a complimentary, no-obligation, financial review of your mortgage rates at the Mortgage Lending Financial Service Centre.